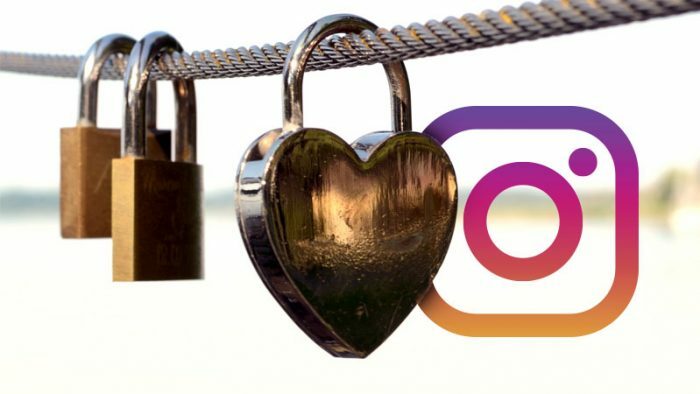 Kevin Systrom announced three new Instagram safety features to help promote positivity and curb online bullying on the platform, a part of their commitment to maintain Instagram’s position as a safe place for self expression. 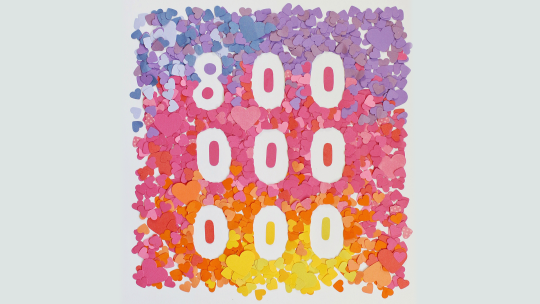 After reports went viral of Instagram breaching the 800 million users mark yesterday, Kevin Systrom made it official on the official blog, and had three new Instagram safety features to accompany the terrific milestone. 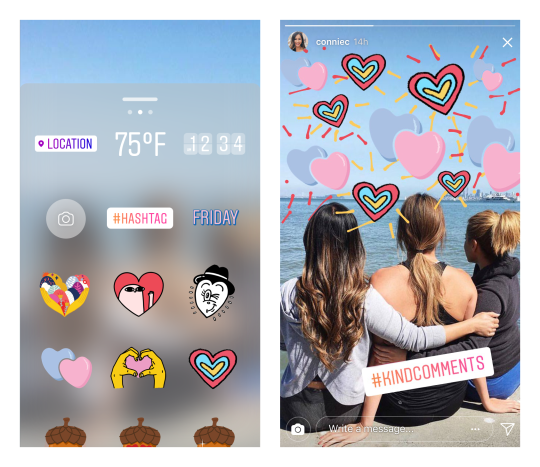 Improved comment controls, Anonymous Reporting for Live Videos and Kindness Walls and Stickers are the three new ways for Instagram to reinforce their social responsibility and safeguard their users from harassment, trolling, self harm and spread the love. That’s how an Instagram owned by Disney would be like, with pink hearts and stuff and I love it. 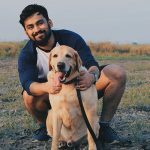 So let’s explain the newest Instagram features to you. Comments Control allow you to allow comments from specific users, or block certain users from commenting on your pictures altogether, which can help you to prevent a specific person who likes to pester or bully others. Even if you have a public account, you can limit comments to ‘only from people who you follow, or the ones who follow you’. Earlier, Instagram allowed users to turn off comments on pictures altogether, so no positives or negatives at all. Users could also block specific words if they chose to, and this specific feature is receiving an expansion to Arabic, French, German and Portuguese languages. 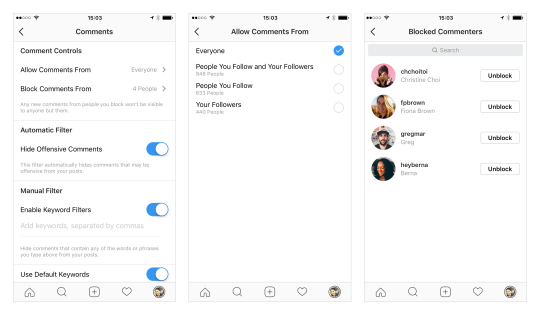 Starting today, Instagram users have slightly more comprehensive tools to take care of their comments section. The next one of the new Instagram safety features is Anonymous Reporting of Live Videos, which pretty much sums up what it does. There have been numerous instances when Instagram’s big brother, Facebook’s Live broadcast service faced users indulging in self harm or suicide, and proactively preventing any such incident from repeating itself on Instagram is the key motivation. 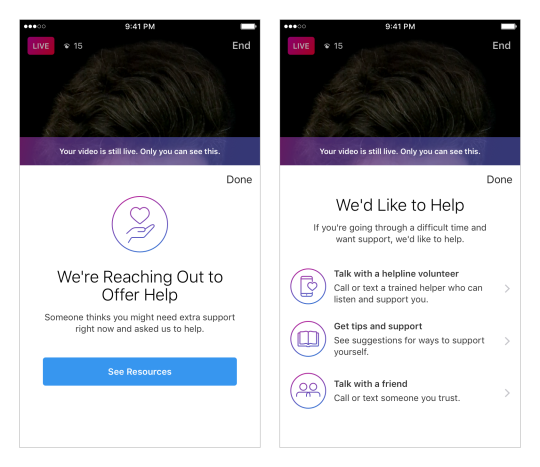 A similar suicide prevention tool was introduced by Instagram in October last year, when they also brought Stories to the Explore tab. The third and final new change coming soon is the Kindness Walls and Stickers, as a part of which, Instagram plans to turn walls in several cities as colourful murals to inspire and preach positivity and niceness. “Visit a wall, take a photo or video and share a #KindComments to make someone’s day. You can also participate by using a new kindness-themed heart-shaped sticker. Both the murals and stickers are created by artists from the global community.” Systrom explains. One can only assume how elated he would be to watch the platform he created with his friend to grow to such colossal proportions, and reach people all over the world. Instagram has turned into the world’s online library of vacation pictures, nightclub selfies, canine and feline admiration and everything in between. We hope these new changes will help curb online bullying and harassment, and offer the help and support to people who need it. Here’s to positivity Mr. Kevin Systrom!